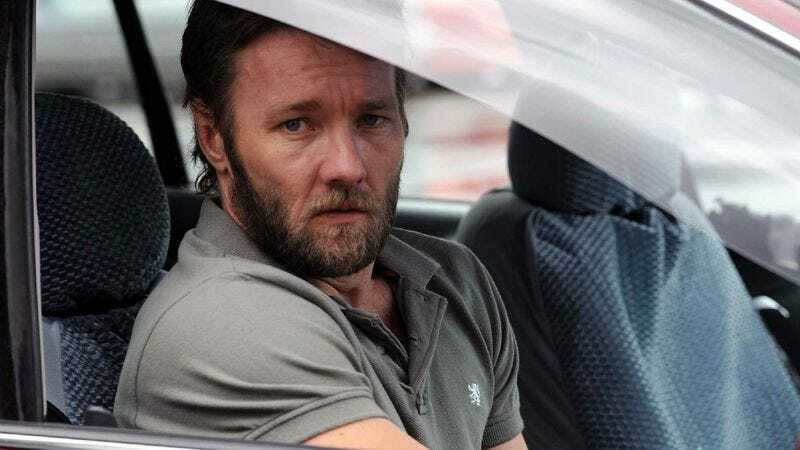 Following up on those reports that Baz Luhrmann may be looking to fill the remaining slots in his Great Gatsby adaptation with far cheaper Australian actors—thereby saving extra money for the totally necessary 3-D effects—Animal Kingdom star Joel Edgerton has reportedly landed the role of Tom Buchanan, the adulterous athlete tasked with intimidating Leonardo DiCaprio. It’s the second high-profile part Edgerton’s landed in recent weeks following the news that he’d been offered the lead in Kathryn Bigelow’s suddenly closely watched Bin Laden film, and as it finds him replacing Ben Affleck, it automatically confers on him all the fame Affleck has spent the last couple of decades acquiring. Congratulations, Joel Edgerton: You have now starred in Daredevil and dated Jennifer Lopez, without having to do either of those things.